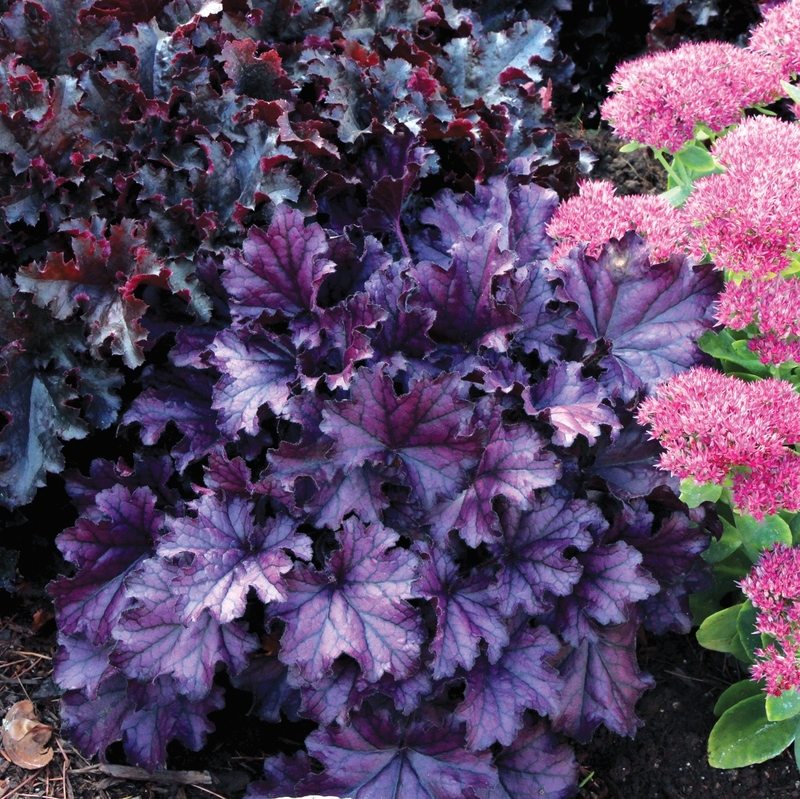 "Purple" and "Pink" coral bells. These colors rival the "Reds" for demand. Just look at all these amazing shades! Pictured here is the best-seller 'Forever Purple'.